12.5 X 16 X 12 X 6"
13-9 X 4 X 10"
20-16 X 6 X 12"
4.5/6.25 X 4 X 6"
Trapezoid bags have a square base and angled sides that form what looks like a small pyramid. Trapezoid bags have a large base with a small opening or may be inverted with a narrow base with a wider opening. 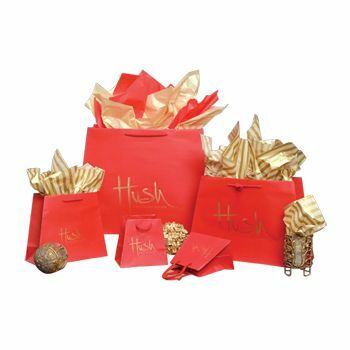 These bags may be ideal for beauty stores, bridal showers, ceremonies and much more! 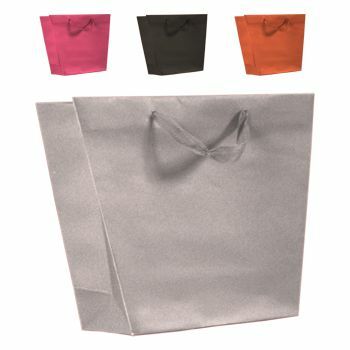 Trapezoid bags from APlasticBag.com are available in a variety of colors and sizes! You may custom print your very own trapezoid bags in paper or plastic! Advertise your company's name on shopping bags that will spur interest in your products. 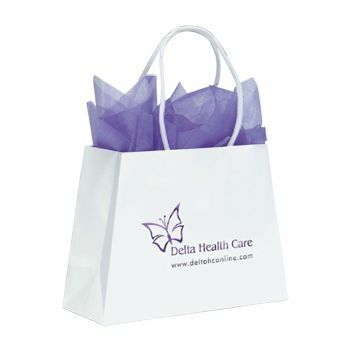 Custom print trapezoid bags for almost any occasion! 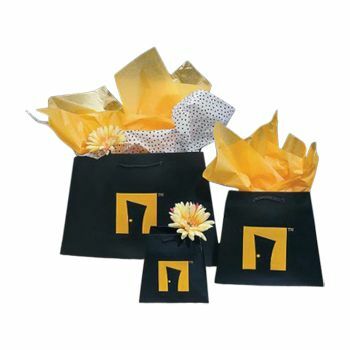 Your source for Trapezoid Bags and Paper Bags.